This Lemon Lush from Scratch will rock your world! A buttery crust is topped with sweetened cream cheese, homemade lemon pie filling and whipped cream. One of the best lemon desserts ever! You might be thinking you’ve had this dessert before. I’m willing to bet this lemon lush from scratch tastes way better. 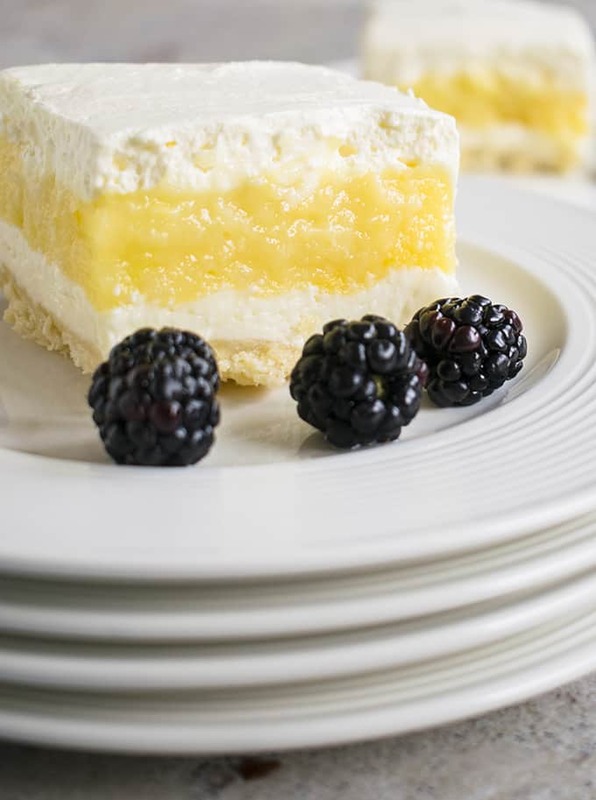 That’s because I took Mom’s version, with all her improvements to the average lemon lush recipe, and added a thick layer of lemon pie filling from scratch to replace the boxed pudding. Plus, I added fresh whipped cream in place of frozen whipped topping. The results blew our minds. Two thumbs up from Mom, Dad my hubby, my son and my brother… who said this might be the best dessert I’ve ever made. As for my daughter…she refuses to try anything resembling pie. Unless it’s my Blueberry Pie with Sugar Cookie Crust, which she’s declared The Only Pie She’ll Eat. That just means there’s more of this luscious lemon lasagna (as some people call it) for the rest of us. And thank goodness. 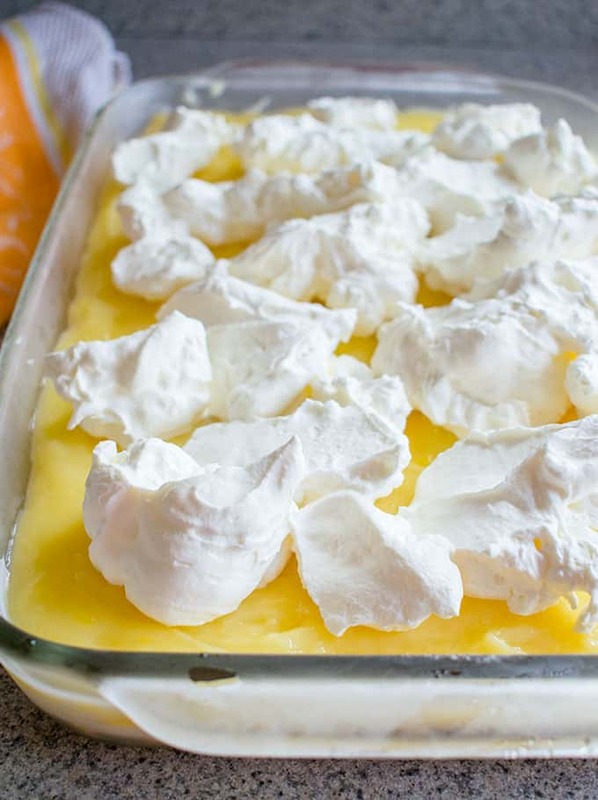 Mom’s “lemon dessert” has been a family favorite for decades. But her standard, store-bought lemon pudding mix is no longer available. We’ve been so disappointed with other brands she tried. Making lemon lush from scratch went from a nice idea to a must-have solution. Let’s break it down. The crust is slightly adapted from Mom’s recipe. She took the elements of shortbread crust and decided to use melted butter instead of cutting solid butter into the dry ingredients. 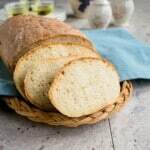 The result is a moist and sturdy crust, instead of dry and crumbly. 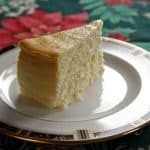 The sweetened cream cheese layer has half the sugar found in most lemon lush recipes. If you’ve been here before, you know I can’t stand sickeningly sweet desserts. The lemon layer is based off the filling from my Lemon Meringue Pie with Easy Olive Oil Crust. That means I used egg yolks, lemon zest, lemon juice, water, flour, corn starch and a touch of butter to make a homemade lemon pudding. To assemble the dessert, you’ll spread the cream cheese layer onto the cooled crust. Next goes the lemon filling. Then, you’ll place dollops of fresh whipped cream (have mercy!) onto the lemon layer. You’ll spread it on nicely, lick your spatula, and get that labor of love into the fridge to chill. Ideally, you should make this a day ahead of time to allow for all the layers to set and chill thoroughly. You might be wondering why I’ve included 150, I mean 15, photos in this post. The Google gods have decided food blogs need to provide process shots, (plus videos, nutrition info and a host of other things), in order for people to find our recipes online. So much has changed since I started Cooking with Mamma C four years ago. 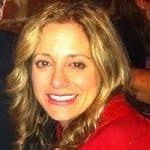 I’ve decided to do what I can, while sticking to sharing family-tested recipes, plus my stories and musings. I’m not interested in writing formulaic posts devoid of personality. On that note…you’ve got to make this lemon lush! You don’t know what you’ve been missing. 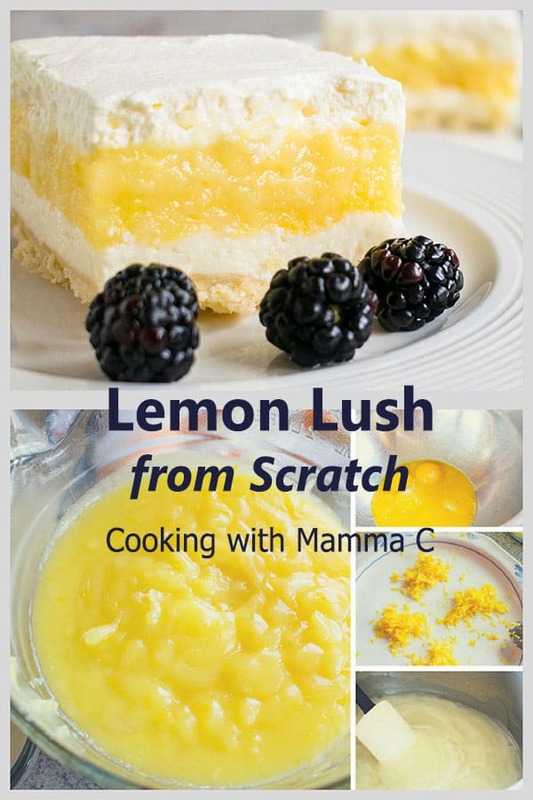 Watch the video to learn how to make Lemon Lush from Scratch! Lemon Lush from Scratch is incredible! Make a day ahead for best results. Set out your cream cheese to soften at room temperature. Make the lemon filling. Separate six eggs, placing the yolks in a small bowl. (Save the whites in a sealed plastic container and refrigerate or freeze them for another use.) Beat your egg yolks lightly with a fork and set them aside at room temperature, near your stove. Rinse and dry four lemons. Zest the lemons until you have 4 teaspoons of zest. Cut your lemons in half and squeeze them until you have 2/3 cup of lemon juice. (You might need a 5th lemon.) Set the juice and zest next to your stove. In a medium, heavy-bottomed saucepan (I use my stainless steel one) whisk together your sugar, flour, corn starch and salt. Gradually whisk in the water. Make sure your corn starch mixture is fully incorporated before placing the pan over heat. Use a silicone spatula for gently stirring from this point forward. Place the pan over medium-high heat and gently stir until thick and boiling. Reduce the heat. Cook and stir gently for two more minutes, and remove the pan from the heat. 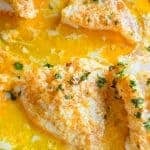 To temper your egg yolks so they don't scramble, gradually mix in 1 cup (two standard ladles) of the hot filling into your bowl of yolks. Then, add the yolk mixture to your pot with the rest of the filling. Stir gently over medium-high heat and bring to a gentle boil. (Lower the heat if needed.) Cook and stir gently two minutes more. Remove from the heat. Your filling should be very thick. Carefully stir in the butter and lemon zest. Gradually stir in the lemon juice (gently! ), making sure the liquid is fully incorporated before adding more. Stir until there is no liquid pooling at the sides of your pan. Pour the hot filling into a bowl or pan that fits in your freezer. Freeze the filling for 20 minutes, until it's firm to the touch and set. Cover the filling and transfer it to the refrigerator while you make the rest of the dessert. When the filling is chilling in the freezer, make your crust. Preheat your oven to 350 degrees F. Add your flour, sugar and salt to a medium bowl and whisk them to combine. Pour the melted butter over your dry ingredients and use a fork to stir until everything comes together into a soft dough. Thoroughly grease the bottom of a 9x13 glass pan (metal works too, but the glass pan will show off the layers. ), using solid butter or baking spray. 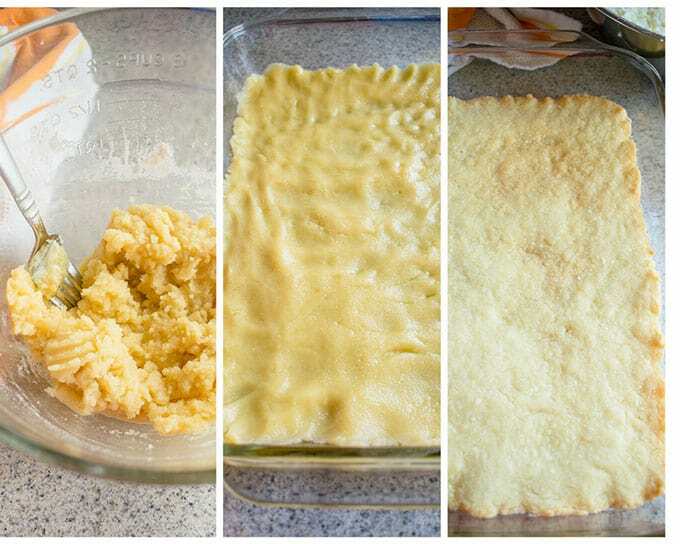 Transfer the crust dough to the pan and use clean hands to press it evenly into place along the bottom. Bake the crust for 20 minutes, or until it's golden brown. Set the crust on a metal rack to cool. While the crust is in the oven, make your cream cheese filling. 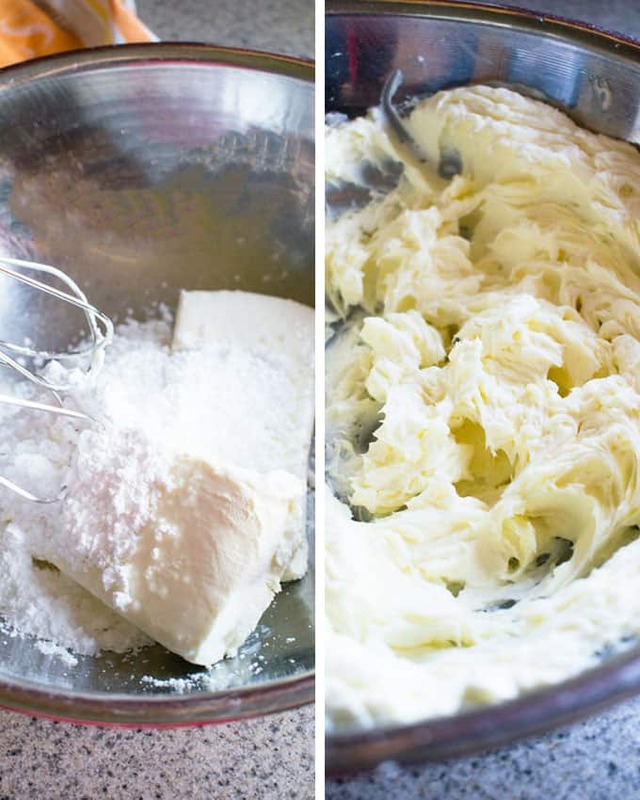 Place your softened cream cheese and sugar in a medium bowl or stand mixer. Beat until blended and creamy. Refrigerate, covered, until you're ready to assemble your dessert. To make the whipped cream, pour your whipping cream into a clean, medium stainless steel bowl. Add the vanilla and beat on low with clean beaters until frothy. Add your confectioners sugar and beat on medium, then high, until you have thick whipped cream. Cover and refrigerate until you're ready to assemble the dessert. To assemble the lemon lush, make sure your crust is cooled off. 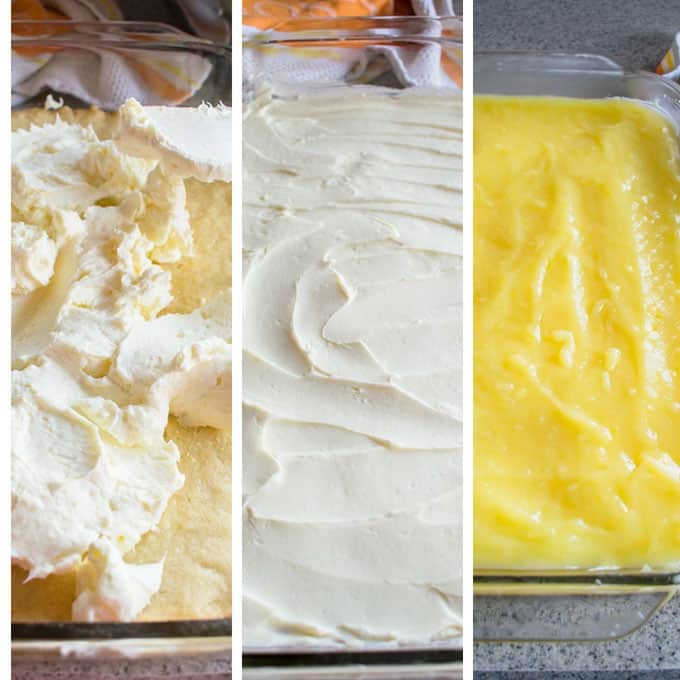 Spread the cream cheese mixture over the crust in an even layer with a butter knife or silicone spatula. Scoop the chilled lemon filling onto the cream cheese layer. Smooth out the lemon layer with a clean silicone spatula. Spoon the whipped cream onto the lemon layer and spread it evenly with a clean spatula or butter knife. Cover the dessert with plastic wrap or foil, without letting it touch the whipped cream. Refrigerate the lemon lush for several hours, but ideally overnight, so the layers can firm up and chill thoroughly. Cut into slices and serve chilled. Refrigerate leftovers for 3-4 days. It's best to make this dessert a day ahead, so it has time to set up and chill thoroughly. At the very least, make your lemon filling a day ahead. Then you could make the other layers early the next day, assemble the lemon lush, and refrigerate it for several hours before serving. What an extraordinary dessert! Everyone absolutely loved it. 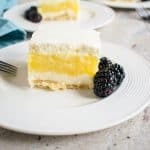 The lemon filling came together beautifully and even if it has a few steps, the crust and cream cheese filling is super easy to throw together so the dessert came together nice. I did substitute gluten free flour for the crust and filling and it turned out great. Thanks Andrea! I’m so glad you loved it, Melissa! It’s good to know gluten-free flour can be used as a substitute for all-purpose flour here. Thanks so much for reporting back! How have I never had a Lemon Lush before? 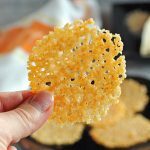 This is incredible – I love every single part of this recipe! I’m wondering if Lemon Lush is a Midwest thing. At any rate, you definitely need to see what you’ve been missing. Thanks, Lauren! I love a lemon dessert and all the layers here are so good. All the layers have great flavor, and combined, the taste and texture are fantastic. Thanks, Janette! I have never heard of this but it looks super creamy and sweet! Anything lemon in the summer is good with me. Love all your process photos!! I’m glad someone appreciates my process photos, Lol! Thanks, Karen. Wow this looks delicious…that was my first impression. 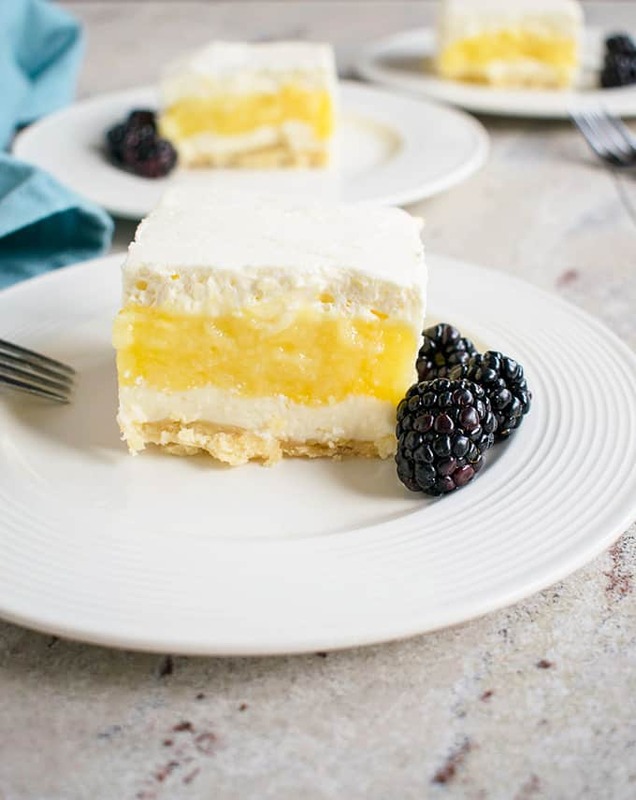 I love love lemon desserts and would dive right in to this summer treat. Delish! I’m convinced lemon is the most universally loved flavor. Thanks, Ali! 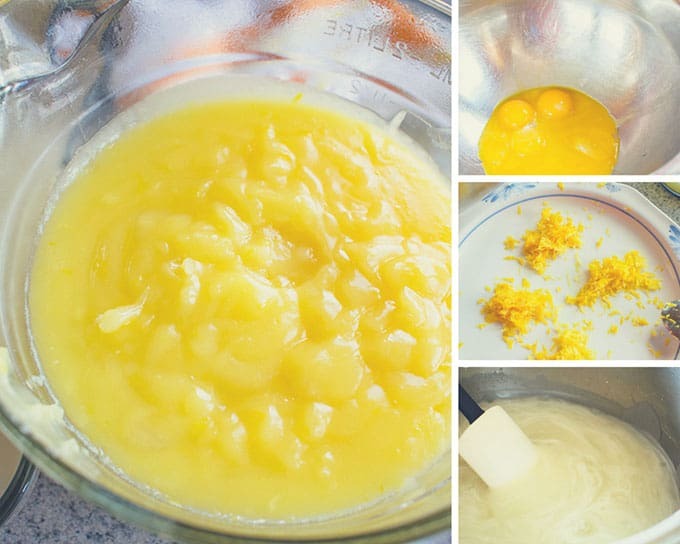 Mmmm, I LOVE lemon lush, but have actually never made it myself… I hink that’s about to change! This one looks so creamy and bursting with flavor! It’s the best! I hope you try it, Catherine. Thank you!